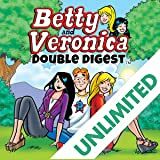 This DOUBLE DOUBLE Digest collects OVER 300 PAGES of content! 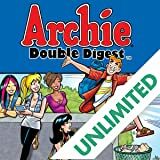 You read that right, this special edition of the Archie Double Digest is a Double Double! 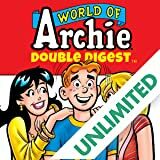 That means twice as much content as a regular Double Digest at a great price, so you get much more bang for your buck! 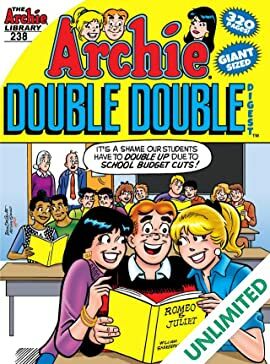 Archie and the gang are having fun, fun, fun cruising around town. That is until Mr. Andrews takes Archie's junk heap away for joy riding when he's supposed to be hitting the books. 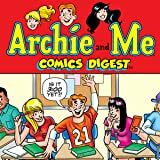 Without a set of wheels, Archie's freewheelin' lifestyle is suddenly turned on its head and will remain that way until he passes his calculus test!